 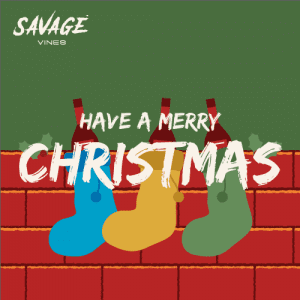 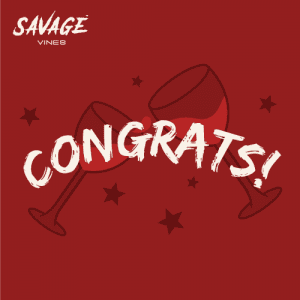 Savage Vines - Gift Cards - Customise One Today! 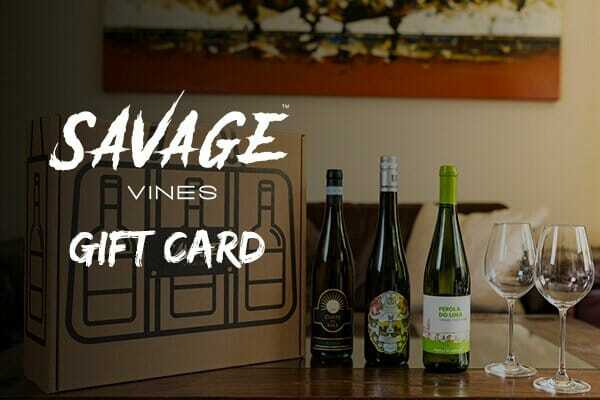 The perfect gift for your wine drinking family and friends.     A really easy way to show your appreciation and support independent wine makers in the process! 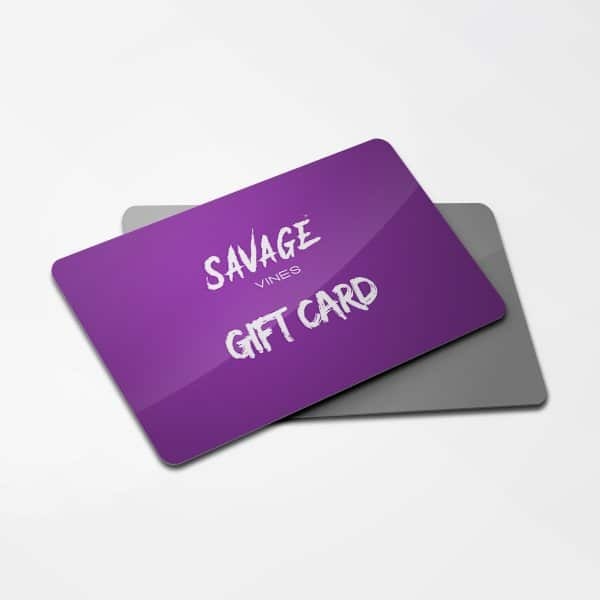 Super easy and good gift. 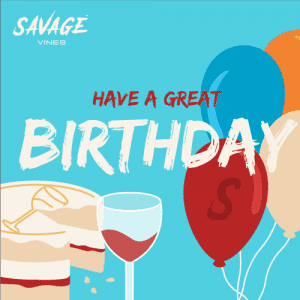 You can customise the message and delay the email being sent so it arrives on their birthday!